Dubai: Team India for the ICC World Cup 2019 has been announced in Mumbai. The squad: Virat Kohli (capt. 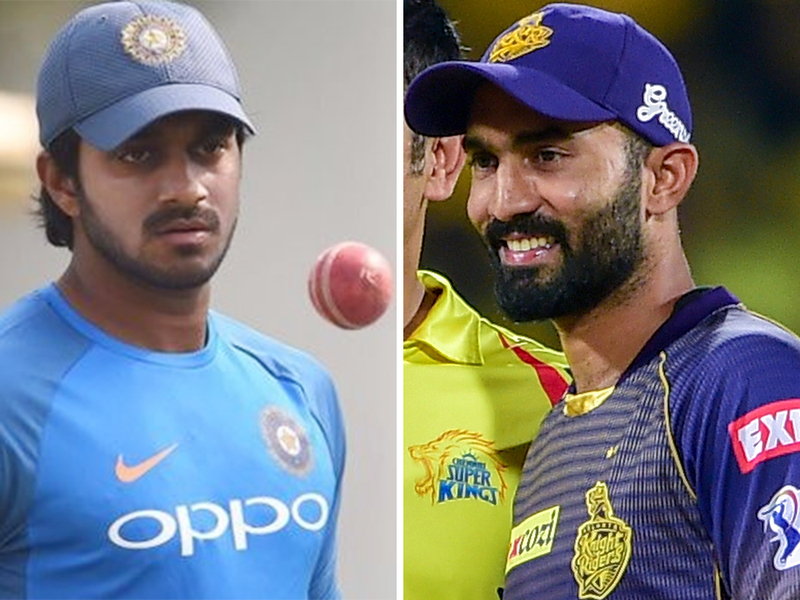 ), Rohit Sharma, Shikhar Dhawan, KL Rahul, Vijay Shankar, MS Dhoni (wk), Kedar Jadhav, Dinesh Karthik, Yuzvendra Chahal, Kuldeep Yadav, Bhuvneshwar Kumar, Jasprit Bumrah, Hardik Pandya, Ravindra Jadeja and Mohammed Shami. 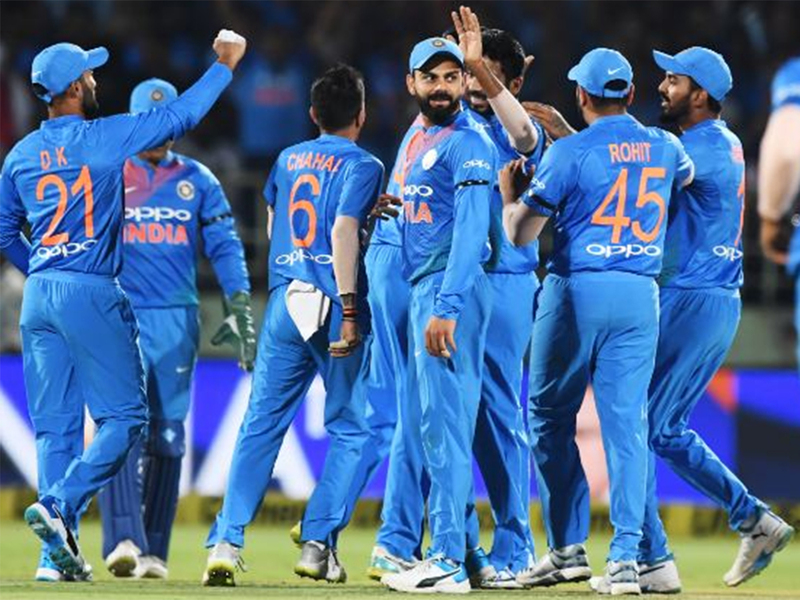 The team was announced by MSK Prasad, the chief selector, and Amitabh Choudhury, the BCCI secretary at the Board of Control for Cricket in the India Headquarters office in Mumbai.